Performance that won't be slowed down. People are taking more photos than ever these days. Creating digital images from hard copy photos is also on the rise. Organizing all these photos can be a daunting task. Both present unique challenges for facial recognition. Factors such as light levels, low-resolution, and face angles greatly affect an application's ability to scan and detect faces in photos. 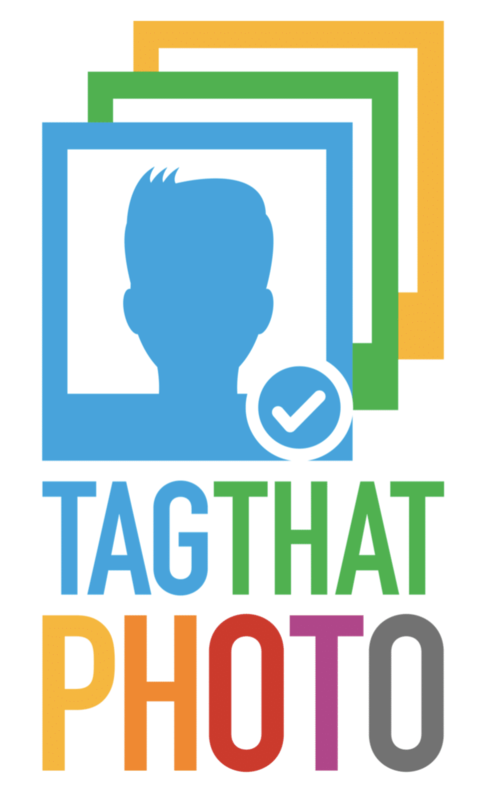 Tag That Photo's patented face recognition technology is designed to scan hundreds, or hundreds of thousands of images with speed. This is especially important - and greatly appreciated by users - upon the initial scan. Fewer photos take less time, more photos take a bit more. 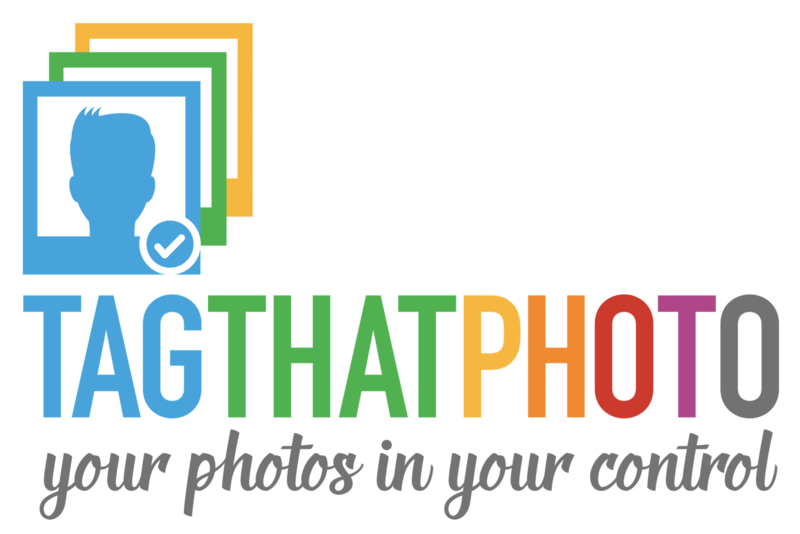 Either way, Tag That Photo is an industry leader, indexing your photos quickly and more accurately than others in the face recognition space. After you've imported your photos, you may want to find specific ones. Our powerful Search feature makes it easy to find favorite photos. Choose to search by date, person's name, keyword tags, file name, file type, or a combination of criteria. Once you've defined your parameters, Tag That Photo is off and running, returning search results quickly, even for the largest image libraries. Want The Best Face Recognition Technology?